Knives There are 22 products. Replacement blades for NOVA MB1933 planer. 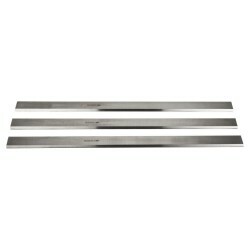 Replacement blades for NOVA PT-260 jointer/planer.